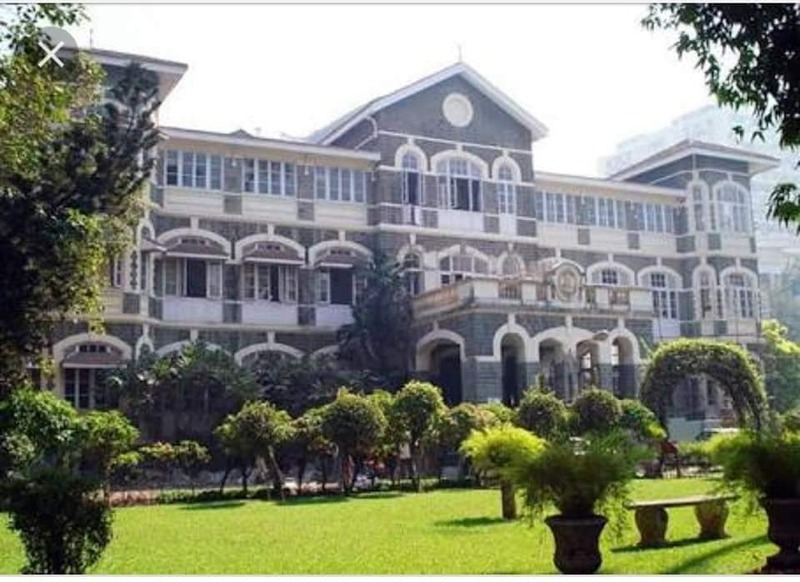 Two sources in the know state that Parsiana's initial post on Pervin and Jal Shroff withdrawing their offer to donate Rs 160 crores to the B. D. Petit Parsee General Hospital (PGH) is "100 percent correct." The Shroffs, however, have offered to assist PGH in other ways, if possible. The Shroffs had set a deadline of March 31 for PGH to resolve differences within the community, but that deadline will pass. Two parties have filed applications before the Charity Commissioner opposing the plan to construct a cosmopolitan hospital on the PGH grounds from whose turnover PGH would receive a percentage of the revenue. In addition a fixed amount would have been paid annually.